Shop Act Licence is mandatory for every business ventures that come under the provisions of Shop and Establishment act. Every state has their regulating laws, but the primary purpose behind Shop Act is to regulate the aspects related to business such as opening/closing timings, holidays, wages, etc. It not only gives legal identity to establishment but offers many Benefits of Shop act Licence too. So, let us discuss some of the most important features that one will uncover after getting Shop Act Licence. The opening of current account - getting registered under Shop and Establishment act will provide you with a license of working and a legal entity as well. The license along with a certificate from a respected chartered accountant will benefit the business for opening a current account with the banks without any trouble. Smooth inspections â€“ State government and local municipality conduct regular inspection visits for checking the proper working of shops and establishments along with license as well. 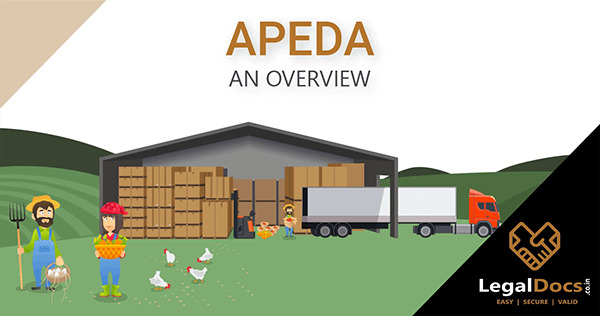 If you have the Shop Act license, then you can quickly get over the inspections every time. One time cost â€“ There is no need for any further fulfilment of charges. Only one-time payment is required. Hope after going through the benefits of shop act license you will not waste any time and start getting your Documents for Shop Act Licence ready. What are the required Documents for Shop Act Licence? PAN Card, Passport, Aadhar Card, Driving License, Voter ID Card. Rent Receipt, Electricity/Telephone Bill, Sale/Purchase Deed, Non-Objection Certificate, Property Tax Paid Receipt. In case of a beer bar, restaurant â€“ Copy of excise license and Non-objection certificate from Municipal Corporation, fire brigade, police department. In case of a Private company â€“ MOA, AOA, List of directors with name and address proof and Resolution letter in the name of signing authority, address proof. What is the Process of Shop act license registration? 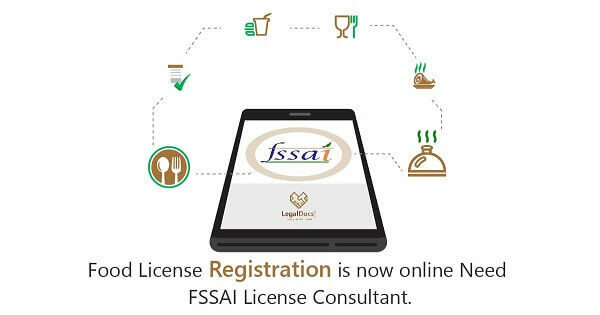 To apply for shop act license has now become comfortable and hassle-free all because now the whole thing can be done online. First of all get ready with all the Documents for Shop Act Licence and scan them beforehand. After creating the profile login using Username and password. Select the district or tehsil of your shop or establishment and then fill the form with relevant details. After filling the form, click on â€œUpload Documentsâ€ and continue with uploading the required ones. What is the Validity of Shop act Licence? For those who are unaware of the period from which shop act is valid; here is the answer. The Validity of Shop act license is one year. When is Renewal of Shop Act to be done? Make payment of the fees by clicking on â€œPayâ€ button. Download the receipt and take the print of the form receipt and documents. 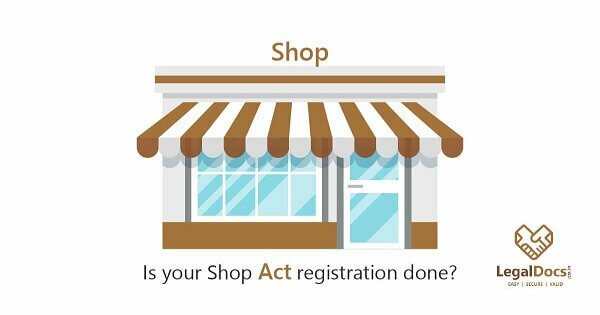 If you donâ€™t want to go through the whole process of Shop Act Registration, then we have a solution for the same. We at LegalDocs will help you to get your listing done and your certificate handy in no time and that too at an affordable cost. Visit us for further details. shop act ka renewal karna hai, kaise hoga?